Good inventory control is critical to ensuring an adequate level of stock is on hand for the amount of sales being generated. Having too much inventory (or the wrong type) during certain periods can slow your cash flow and reduce profits with too many markdowns. On the other hand, if you under buy and miss sales opportunities then you are not making your potential profit. 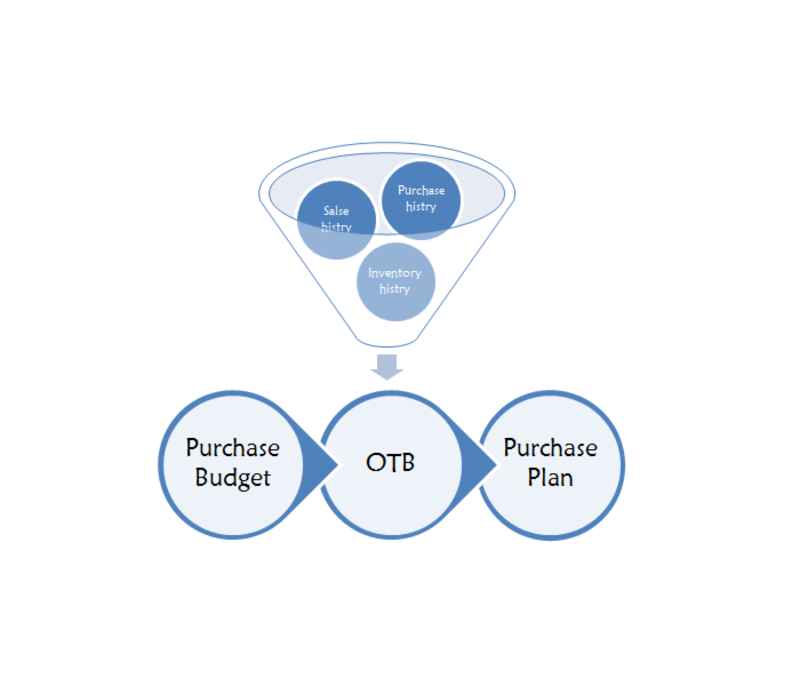 A retailer can be sure to stock the right amount of the right products at the right time by using an Open-To-Buy (OTB) plan.